Collateral equity loans are secured loans for a loan period term. 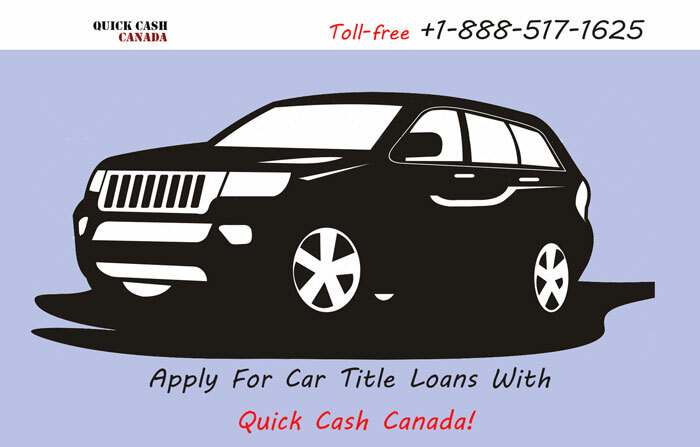 To obtain these loans you give the lender the car title as collateral, so the title has to be lien free. 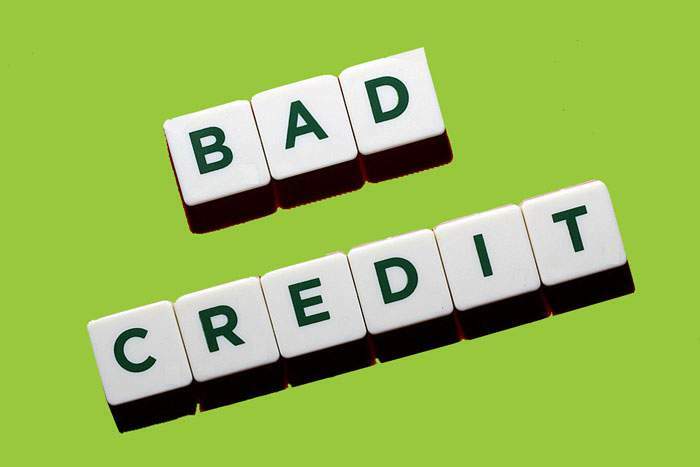 People normally take out a loan of this type for emergency or urgent purposes. 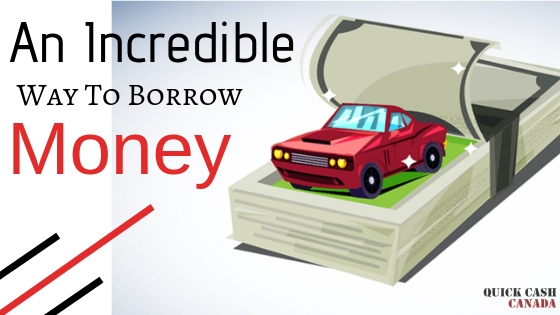 To qualify for the loan the car has to be fully owned by the borrower. And the borrower needs to make sure that the car must be not more than 12 years old. When the loan is approved in one hour, you get the money on the same day and get to keep the car while paying off the loan. Loan repayment terms are the most flexible and the longest at 7 years. How much interest rate is applied? The normal going interest rate for no credit check title loans is much lower compared to unsecured bank loans and short term loans. This makes it the lowest in the lending industry. 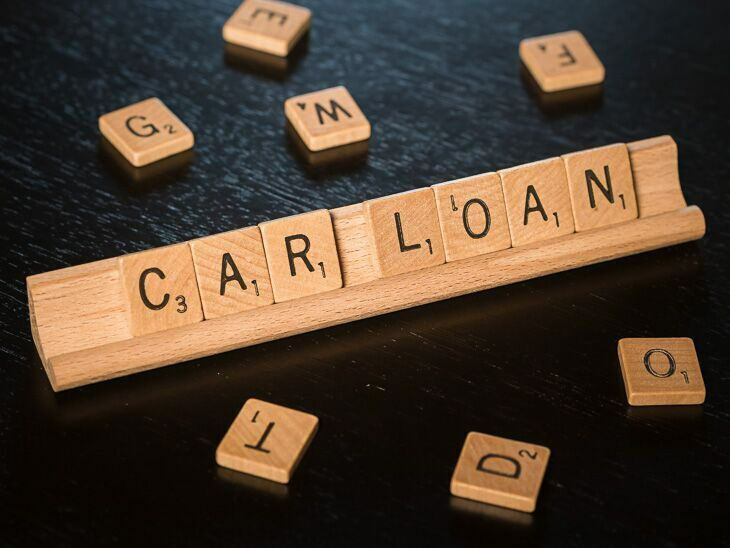 The lender appraises your car for its true market value to determine how much it costs to borrow money. The true market value for collateral vehicle title loans is quite high.